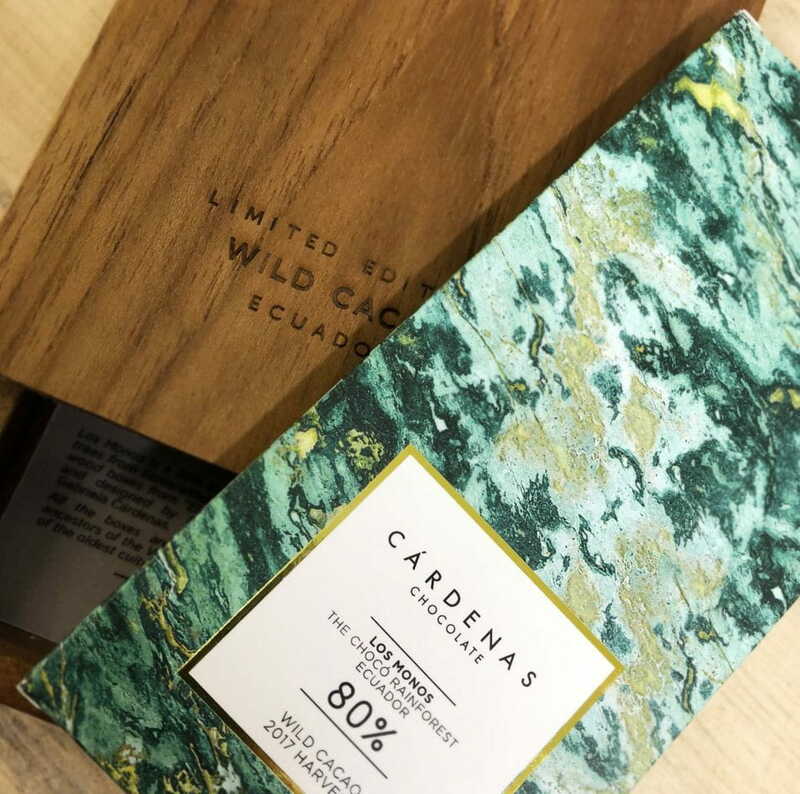 Indulge yourself or splash out on a friend with a luxurious bar of chocolate from Cardenas. 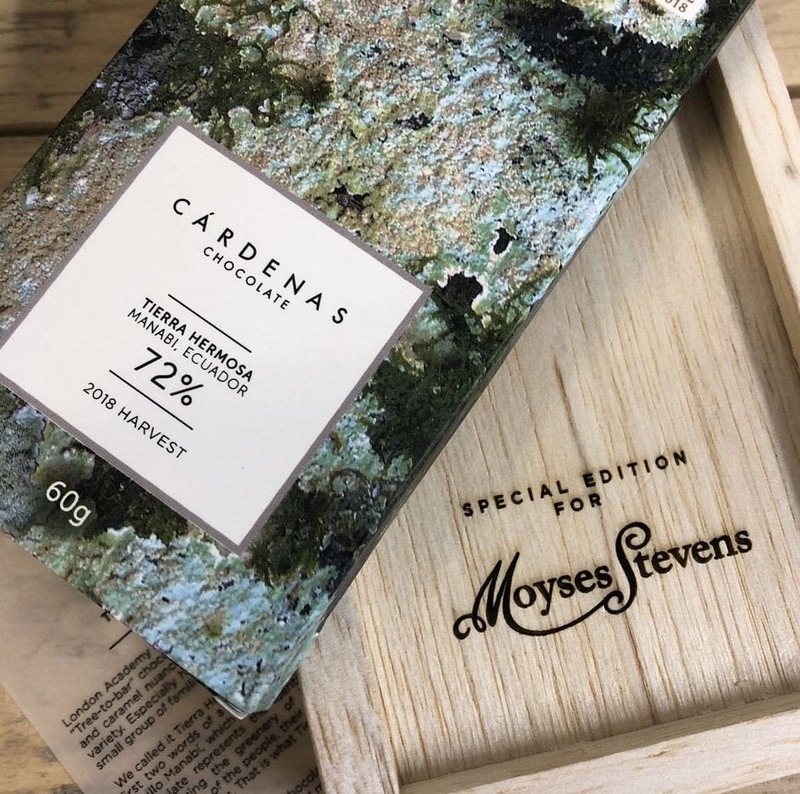 The finest Ecuadorian cocoa from pristine rainforest is harvested and crafted by local residents, before being packed in beautiful hardwood boxes. Perfectly balanced flavour and textures offer you the opportunity to experience chocolate in its purest, most exquisite form. 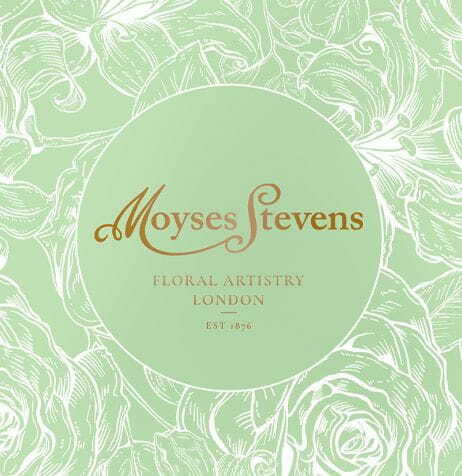 Luxury chocolates delivered throughout London as well as rest of the UK. Order yours here. Named Tierra Hermosa (BeautifulLand),after the first two words of the famous song, “PasilloManabí”, which we grew up listening to, this chocolate represents the identity of the Manabi region, epitomizing the greenery of the landscape, the generosity of the people, their heritage, provenance and traditions. This is what really makes Tierra Hermosa special. The Chocó rainforest in Ecuador is a beautiful but highly threatened bio-diversity hotspot.Since the turn of the millennium, local growers have turned to cacao production in order to protect the environment and endangered species, cultivating small patches in order to minimize the impact on the rainforest. The delicate, distinctive notes of this bar are Mother Nature and exquisite flavour at its purest. A surface covering 1,200 hectares of primary rainforest, the Tesoro Reserve is the home to patches of wild cacao, cultivated by small-scale farmers who arrived in this region 30 years ago.Without knowing it, they had been living surrounded by patches of previously uncultivated wild cacao. The discovery was a pivotal moment in the rainforest dynamic, turning the local farmers away from logging and towards the sustainable sourcing of these cacao jewels. Now the aim of the Tesoro Reserve is to protect the natural environment while our goal is to make an extraordinary chocolate while we preserve and empower this local community. 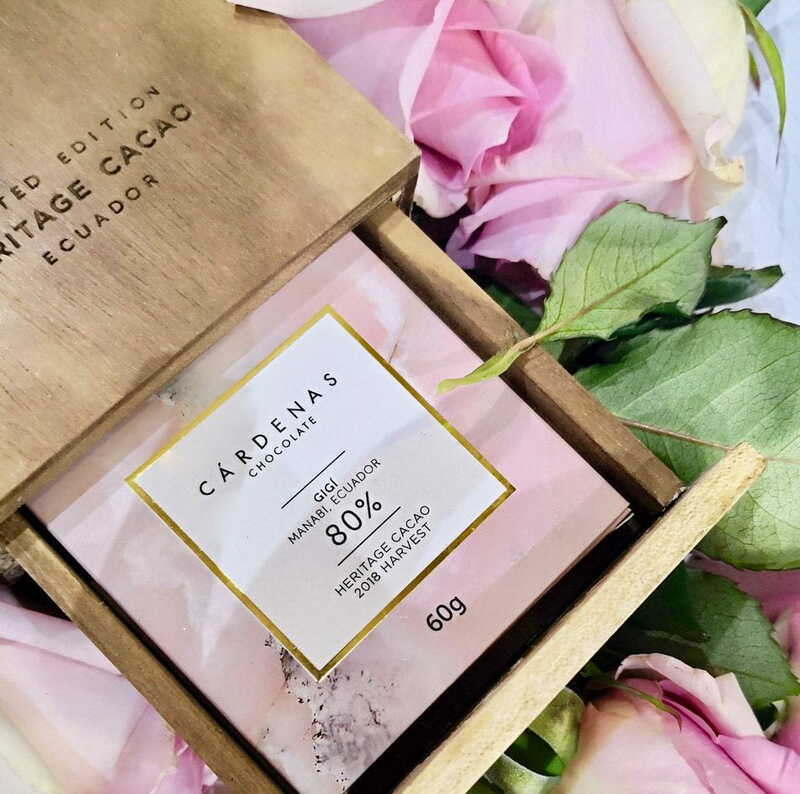 From the 17th century to 1920, cacao barons established cacao haciendas all over Ecuador, including in Manabi, the region from which Cardenas Chocolates are sourced. Cacao has thrived along the fertile banks of the Chone river for generations. Life was good for people of this part of Ecuador until the Witches broom disease decimated most of the cacao plantations in 1920. Today it is finally time to bring back the glory of these magnificent cacao trees that still exude the aromas of an age gone by, a reminder of the heritage, history and beauty of this region. Gigi is presented in a sustainable teak wood box from hacienda El Zamorano in Ecuador and designed by Guayaquil-based architect, Gabriela Cárdenas. All the boxes are hand-crafted by the talented ancestors of the Valdivian people of Santa Elena, one of the oldest cultures of the Americas. Indulge yourself today and toast the occasion with a vintage bottle of Dom Perignon.  Rich, luxurious and sweet scented, our candle is the perfect addition to any purchase. 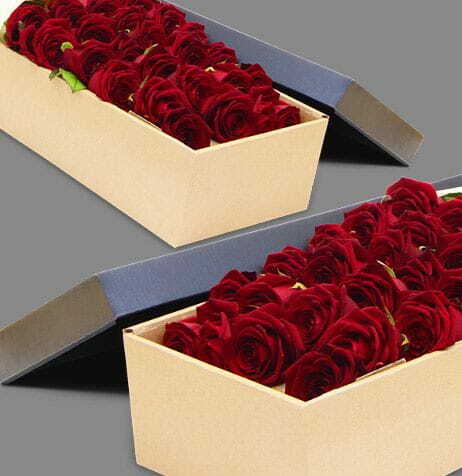 Divine and decadent, our rose boxes are a timeless gift for any occasion. 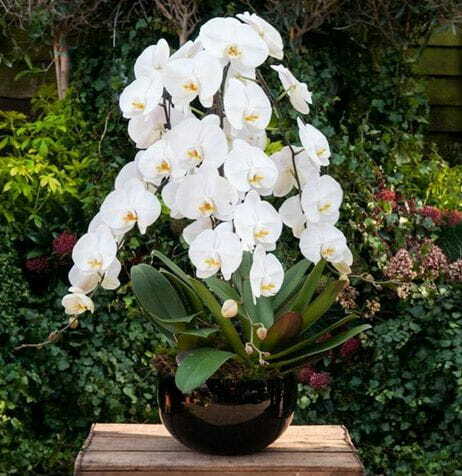 Tropical and exotic, your friends and loved ones with swoon for our dramatic cascading orchids.